Failure analysis is the industry-approved methodical approach to processing and analyzing loss data and/or failures. Metallurgical failure analysis is the process of analyzing ferrous and non-ferrous manufactured objects, ranging from cast parts to electronic devices and from pipes to all kinds of threaded fasteners. 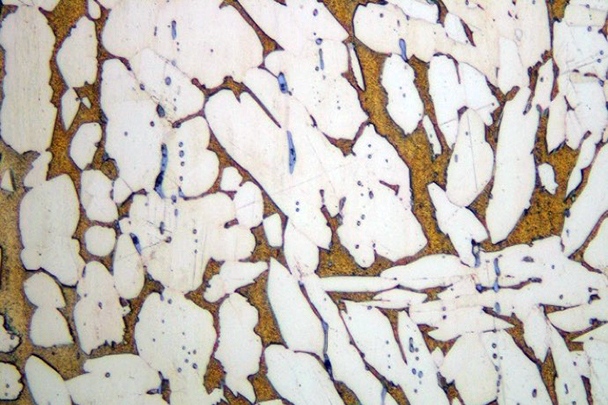 The principles of fracture mechanics and examining fracture surfaces applies to both metals and plastics. Failures can occur in-process or in-service from, among other causes, design deficiencies, improper use, or environmental influences including elevated pressures or stress with or without contribution from a chemical. The failure of parts or process can result in a water loss, fire, or release including loss of containment. Failure analyses typically begin with an analysis plan. Fire investigation is a specialized area of failure analysis. NFPA 1033 and NFPA 921 identify failure analysis and analytical tools including fire testing as necessary for and beneficial to science-based fire origin and cause investigations. Metallurgical failure analysis is a method used to investigate the cause of broken metal objects ranging from threaded fasteners to above ground storage tanks; from lifting devices to heavy haulers; from fatigue, overload, overtightening and corrosion. 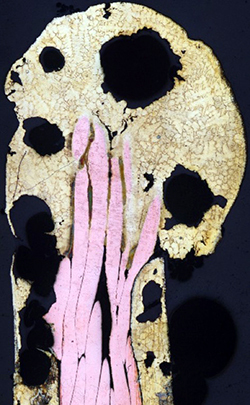 Failure analyses typically involve a detailed protocol and laboratory analyses including non-destructive examination by high resolution x-ray or CT; examination of the fracture surface by stereomicroscopy and SEM; elemental analysis by EDS; microstructure by metallography; and microhardness. Analyses range from the examination and testing of exemplars, competing products and artifacts from loss investigations. FMRL has examined hundreds of ferrous and non-ferrous failures to determine the cause and factors contributing to the failure. Metal parts and electrical artifacts from fire losses require closer scrutiny and examination to determine if the failure occurred pre-fire or as a result of exposure to heat, fire and/or explosion. Examples include the evaluation of damage to conductors, electronic appliances and devices, lithium ion polymer batteries, black iron pipe, flexible appliance connectors and CSST from fire scenes. Plastics not only fail and release contents (e.g. water, process fluids) but are also potential first fuels ignited in fires. Plastics are prevalent in consumer products and motor vehicles. Materials science is synonymous with metallurgy due to the advent and use of plastics in many applications that were once metallic. There are many types of plastics – some are pure, some are custom formulated. The first step in analyzing a plastic component failure is to identify the material of construction, the installation and environment. 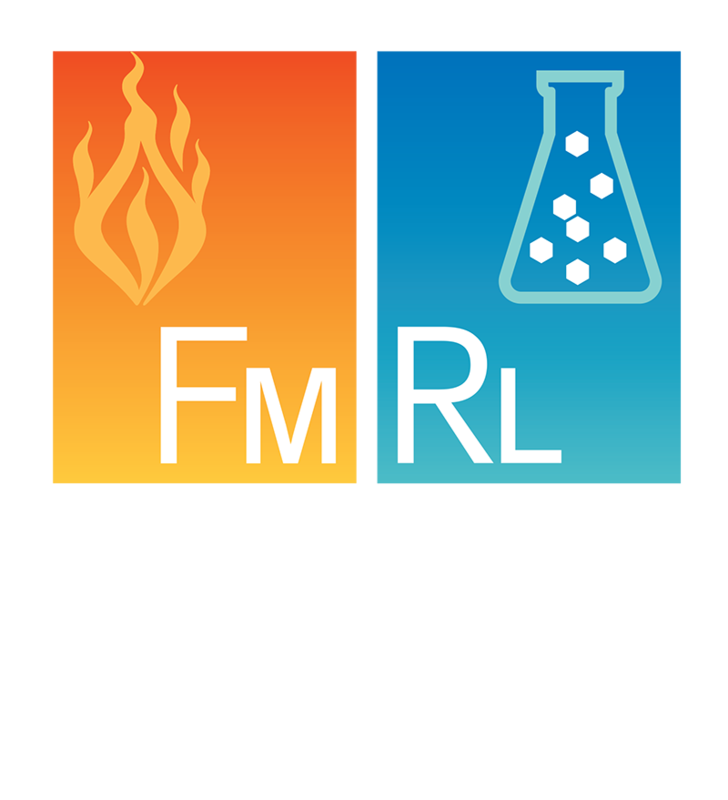 FMRL has investigated the failure of plastics resulting from water-hammer/fatigue; environmental stress cracking; materials defect; response to localized stress concentrators; improper installation; and melting. Plastics involved in and consumed by fire depend on fire scene specific conditions of fuel load, orientation, and ventilation. Fire testing can evaluate the response of plastic objects to heat and/or fire. Corrosion is an electrochemical process that results in the deterioration of a material. There are eight forms of corrosion. Each failure has to be processed to include possible failure from corrosion.